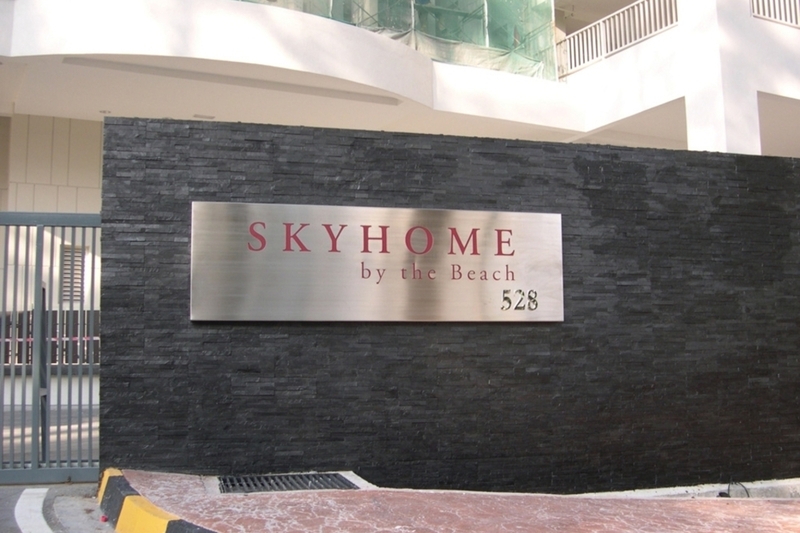 Skyhome is a new beachfront development that is made up of a one 32-storey condo block consisting of only 47 units and 5 penthouses. Units here are incredibly spacious at 6,300sf with the penthouses having 12,300sf. Each floor is served by two high-speed lifts. The facilities include an infinity pool facing the sea, a gymnasium, 3 parking bays per unit, a visitor’s car park, a playground, CCTV surveillance, broadband and smart card access. The condo is also equipped with 24-hour security surveillance and trained security personnel.